Dr. Angelo Di Roma completed his MD at University â€œLa Sapienzaâ€, Rome 1983. He got his medical licence from Ordine dei Medici di Roma e Provincia N. 35840. 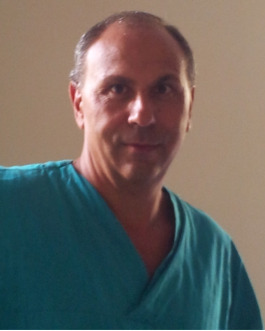 Currently he is working as Assistant Professor of Cardiology at the â€œSapienzaâ€ Universiy of Rome, since 1990. Clinician and Interventional Cardiologist and he is a member of SIC - SocietÃ Italiana di Cardiologia, GISE - SocietÃ Italiana di Cardiologia Invasiva.